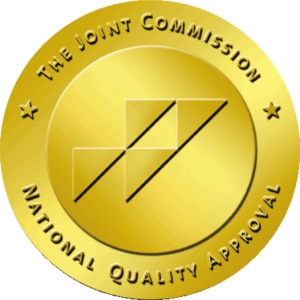 Admiral Home Health, Inc. is committed to providing high-quality professional and compassionate care. Arrangement for durable medical equipment services will be made according to the special needs of the patient. For example: commodes, wheelchairs, walker cane, crutches, hospital beds, I.V. equipment, enteral feeding equipment, oxygen and other respiratory equipment. 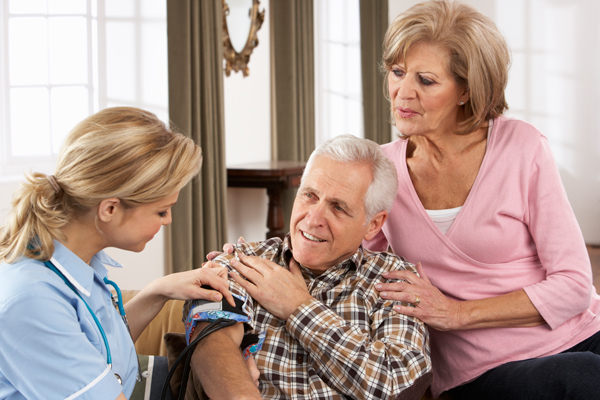 To discuss our full range of home health care services, please call us at (562) 421-0777.